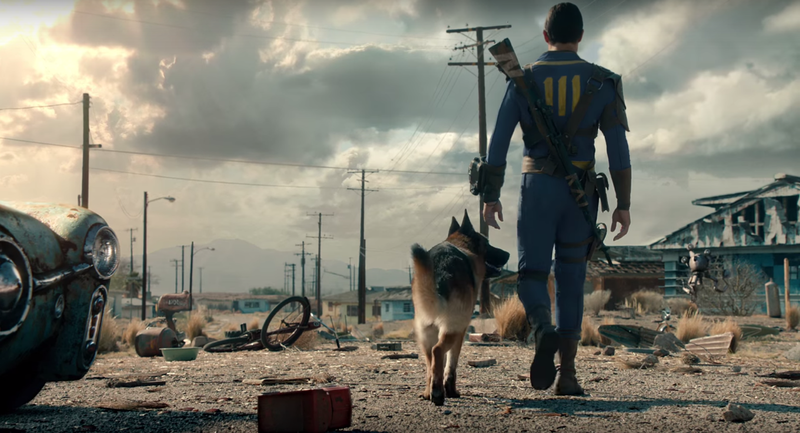 Last year, Bethesda revealed during the E3 that their successful role-playing game Fallout 4 will receive a VR experience. Not much has been said about the Fallout 4 VR experience in recent times, outside a confirmation that development has been proceeding smoothly, but it seems like we will finally see it in action soon. Speaking with YouTube HipHopGamer, Bethesda’s Pete Hines talked about the Fallout 4 VR experience, noting how it’s going to blow people’s minds off and the craziest thing players have seen. Fallout 4 VR is the most incredible thing you’ve ever seen in your life. You can’t even imagine what it’s like, playing in VR and how realistic it looks and everywhere you turn your head. It is going to blow your mind. It is the craziest thing you’ve ever seen. Pete Hines also confirmed that Fallout 4 VR not only will be shown at the E3 2017 but also that attendees will have the opportunity to try it out themselves. Earlier this year, Todd Howard talked about some of the challenges in developing the Fallout 4 VR experience, noting how the locomotion system still required tweaking a few months back. The Pip-Boy is on your wrist and we’ve been able to present so that it works the way you expect. You look and there it is. The fact that the gunplay is a bit slower than in a lot of games has certainly helped us but we have V.A.T.S., so you can pause or slow down the world. I assure you, V.A.T.S. in VR is awesome. We love it. Locomotion is definitely the hard part, I will admit. Given the size of the world and the amount that you’re moving in Fallout 4 that part is tricky because you’re doing it a lot. Right now we’re doing the teleport warp thing and that’s fine, but we’re experimenting with a few others. Fallout 4 VR launches on a yet to be confirmed release date. We will keep you updated on the game as soon as more comes in on it, so stay tuned for all the latest news.